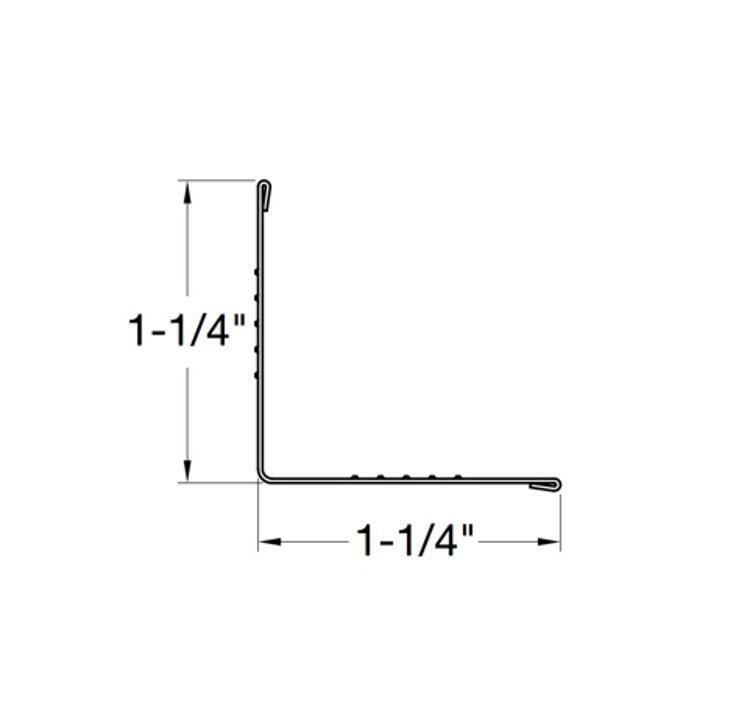 12 ft x 1 1/4 in Armstrong Drywall Grid System Knurled Angle Molding - KAM12 at Cowtown Materials, Inc.
Armstrong Drywall Grid is fast and easy to frame for drywall. Our pre-engineered system helps you save time and money compared to traditional track and channel framing. Pre-notched main beams simplify curved drywall installations and help make easy work of complicated drywall designs. 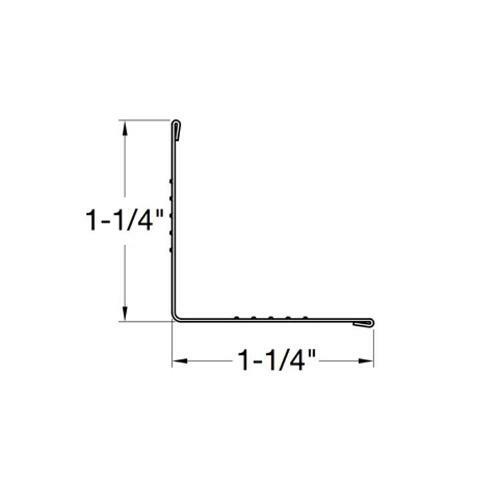 Dimensions: 144" x 1-1/4" x 1-1/4"